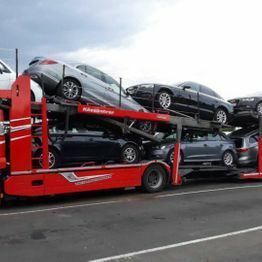 Naše podjetje ima dolgo tradicijo saj se ukvarja s prevozi že od leta 1982. 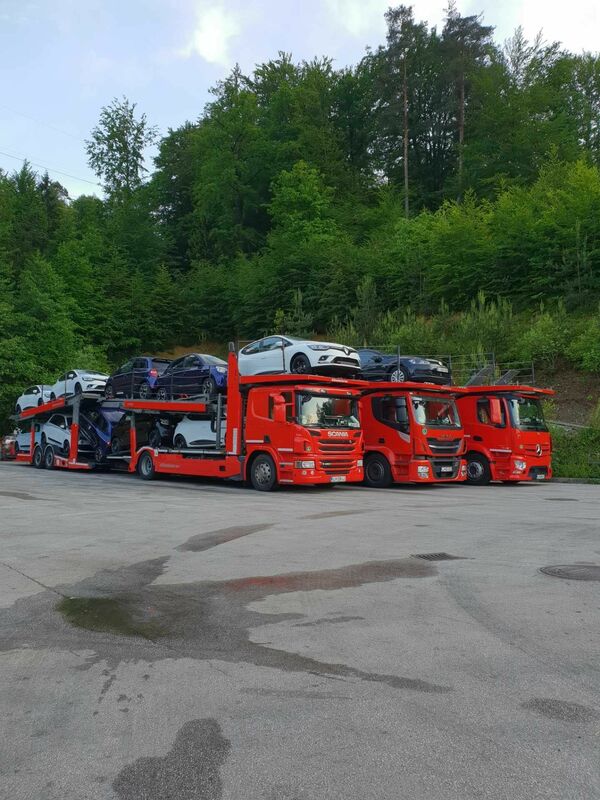 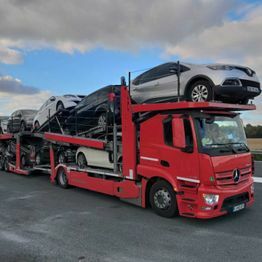 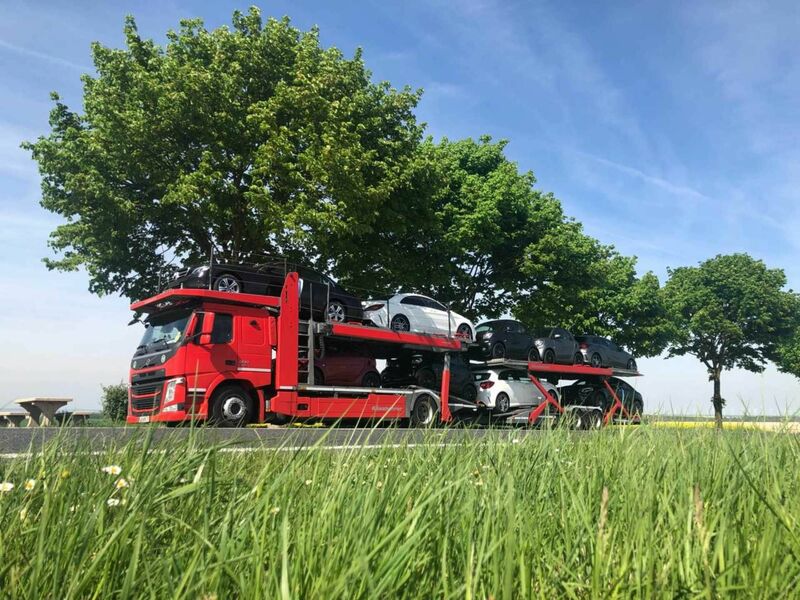 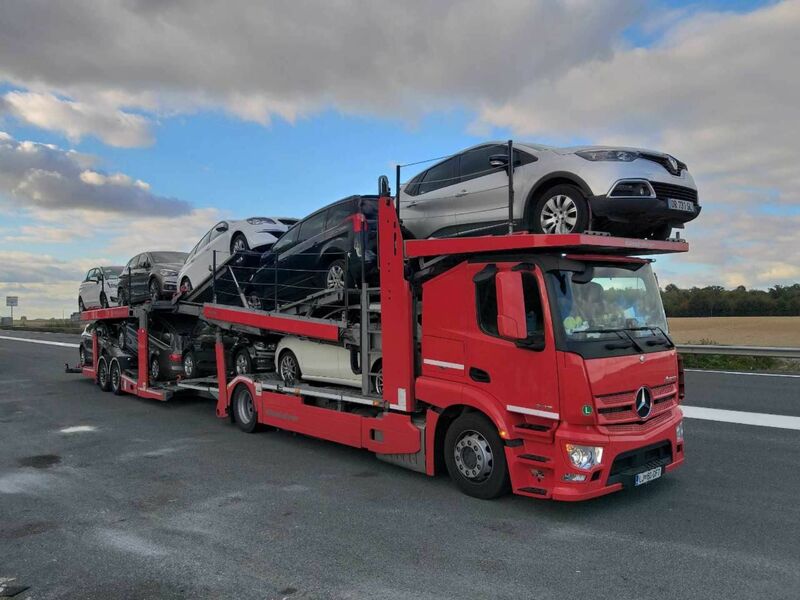 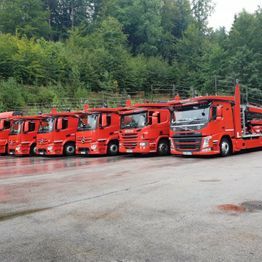 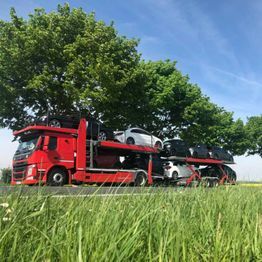 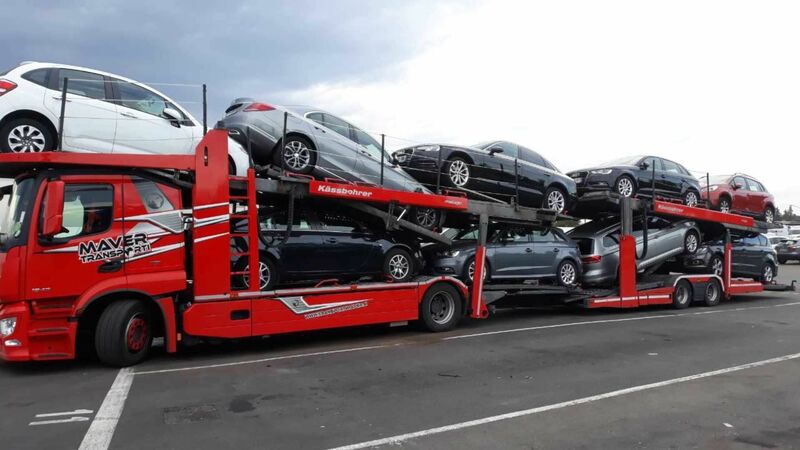 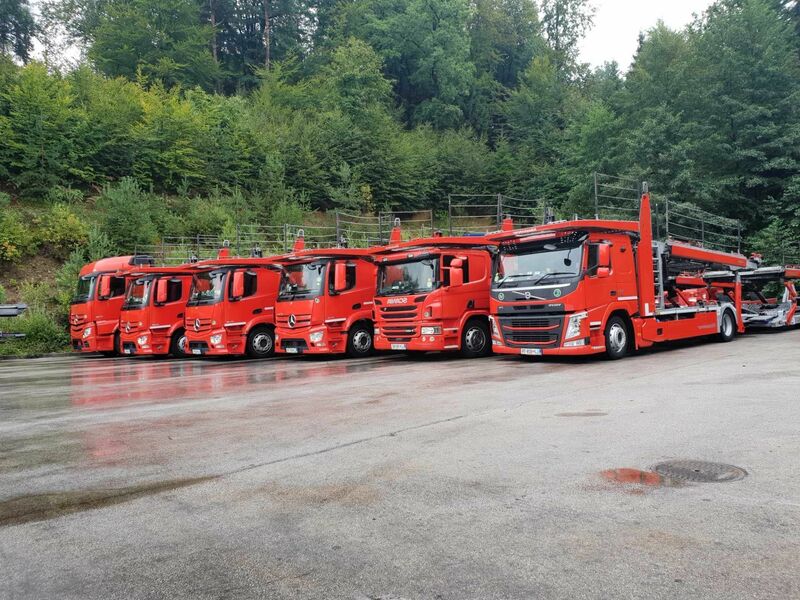 We currently have 15 auto transporters, trucks for vehicles transport covering destinations all over Europe: Germany, Italy, Spain, Switzerland, France. 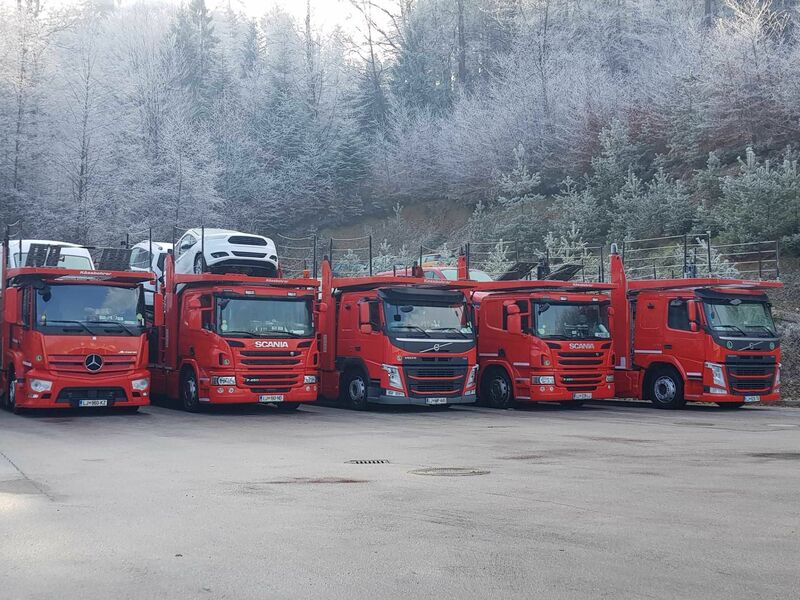 All trucks meet the new EU standard (EUR 6). 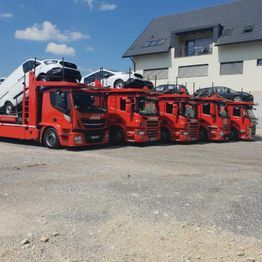 We also offer the possibility of collecting and loading one or more vehicles from all over Europe and transporting it directly to the customer or to our own parking space that is protected by video surveillance. 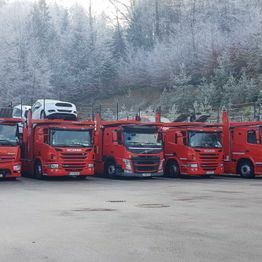 In addition our facility has its own workshop and truck service, which allows us to be as punctual and fast as possible. 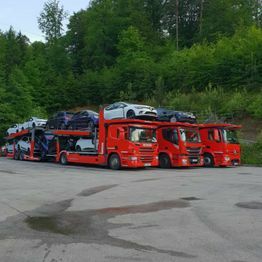 Next to the facility it is possible to storage cars securly. 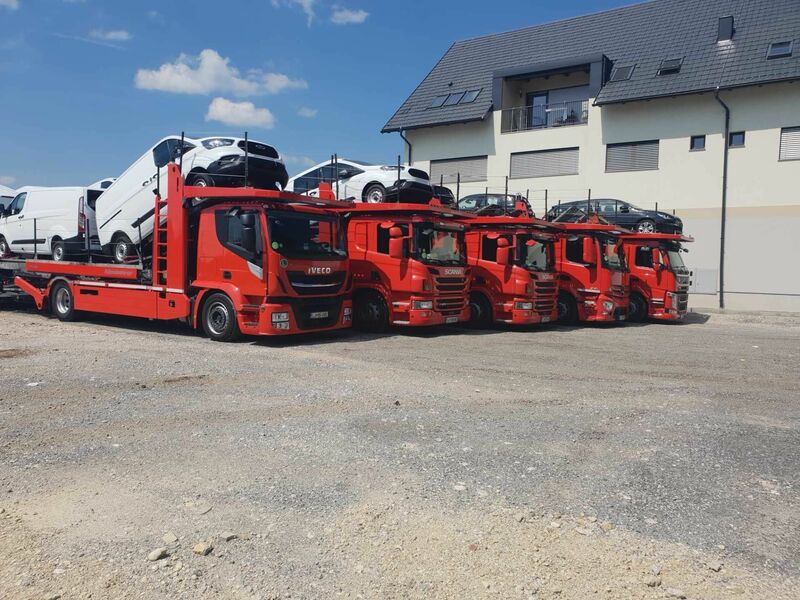 Parking and workshop facilities are at Jagrova ulica 14, Sela, Lavrica, 1291 Škofljica.